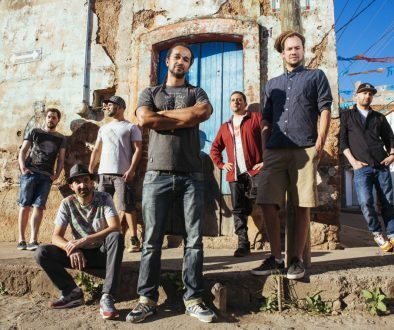 Raggabund opens the next chapter and presents their comeback with the new album “Buena Medicina”. 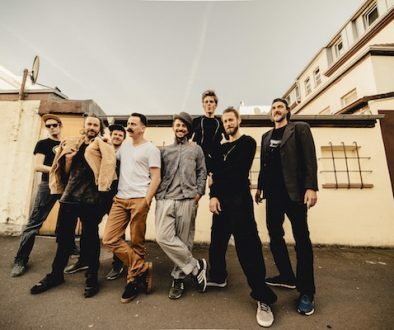 On their latest piece of work the german band merges their love for reggae and latinbeats to a fine blend of organic sounds with handmade grooves and punchlines. The current Raggabund sound emerged from the close co-operation with swiss reggae-artists “The Dubby Conquerors”. This swiss-offbeat-protagonists have already worked and produced with different names such as Glenn Washington, Bobby Digital or Phenomden. Now they have brought the Raggabundsound “back to the roots”. On the album are 13 songs full of warm analogue sounds, reaching from jazzy tunes (Gestern war Gestern) up to pumping cumbia basslines (Chilling). 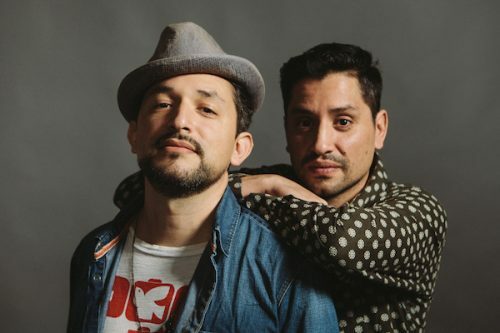 After its predecessor “Mehr Sound” made itself noticed through samples and clubby beats, the new production is more a hommage to the beginnings of offbeat: The genuine cumbia or the jamaican roots-reggae. Lyrically the Raggabund always has a lot to say. They sing about societys contemporary developments (Nazimann / So nicht geht), about summervibes (chilling) or they stack everyday impressions into poetical compositions full of detail. For many years Raggabund and their rich soundmix consisting of dancehall, latin and reggae have been some of the most booked artists in the german offbeat scene. With the band The Dubby Conquerors or as a soundsystemcrew they guarantee liveshows brimming with energy and musical excitement. Don Caramelo used to be known as one of the vocalists in Bands such as “Blumentopf” or “Les Babacools”. Paco Mendoza, as a producer he lately was able to place a song in the Hollywood-Blockbuster “The Counselor” (Directed by Ridley Scott), is in addition to that moderating his weekly Radiobroadcast “Mestizo FM” at WDR Funkhaus Europa.